Can you feel the shift? 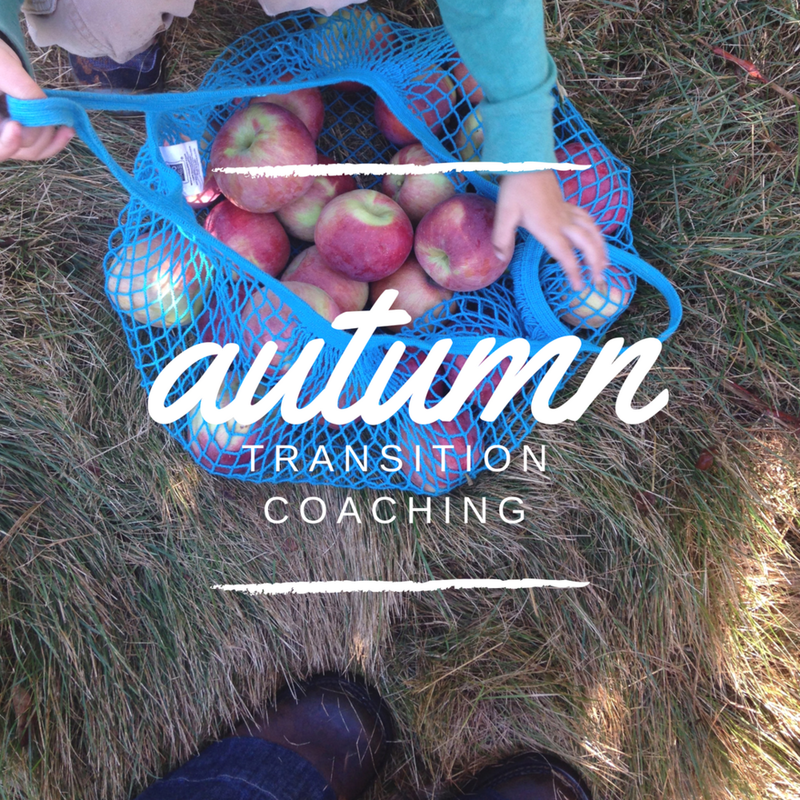 Autumn is coming and with it one of the biggest yearly transitional shifts for families. New school year, new activities, the shift of schedules, stress from change. With all this comes a sense of questioning ourselves as mothers. Should we sign up for this? Will that be too much? Are they over-scheduled? Will we ever have dinner as a family again? How can I keep meals healthy? Yep. These questions run through our minds and distract us from the moment. They make us questions ourselves, and it doesn’t feel good. What if we answered these questions now? What if we crafted your autumn to meet your needs? What do you wish for this season? We can do that. 5 (30 min) weekly sessions, email support, self-assessments and individualized resources. The days are shortening, and space is limited. Please secure your registration.